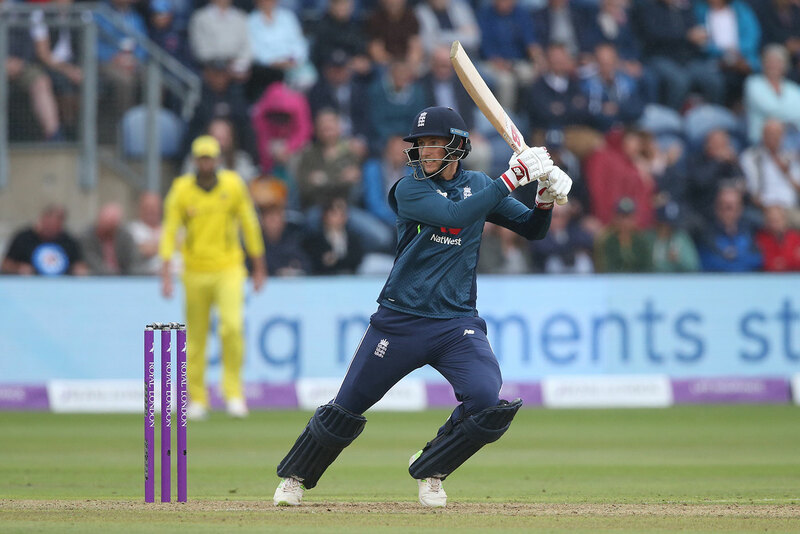 Joe Root has returned to the T20I side as England, on Tuesday (June 19), announced their 14-man squad for the series against Australia and India. In recent times, Root has been often rested from the shortest format of the game due to his roles in the Test and the ODI team. Earlier this year, he had willingly stepped away for the Trans-Tasman Tri-Series against Australia and New Zealand. He had taken the decision with an eye on bolstering his T20 career by playing in the Indian Premier League. However, he went surprisingly unsold in the auctions. With Root back in the team, Dawid Malan faced the axe. Malan was in good form during the tri-series and had scored three half-centuries in four innings. As of now, he averages an impressive 50 and boasts a strike rate of 150 but had to pay the price for Root’s return. Meanwhile, there are also notable absentees. Ben Stokes has not been named in the squad. The allrounder is currently recovering from a torn hamstring that he sustained in the build-up to the second Test against Pakistan. He will work alongside the England squad as he continues his rehabilitation. Depending on his progress, Stokes could be added to the squad. Pace bowler Mark Wood, on the other hand, is rested with an eye on the three-match ODI series against India. Allrounder Chris Woakes is also not a part of the team. The allrounder is currently sidelined with a knee injury.